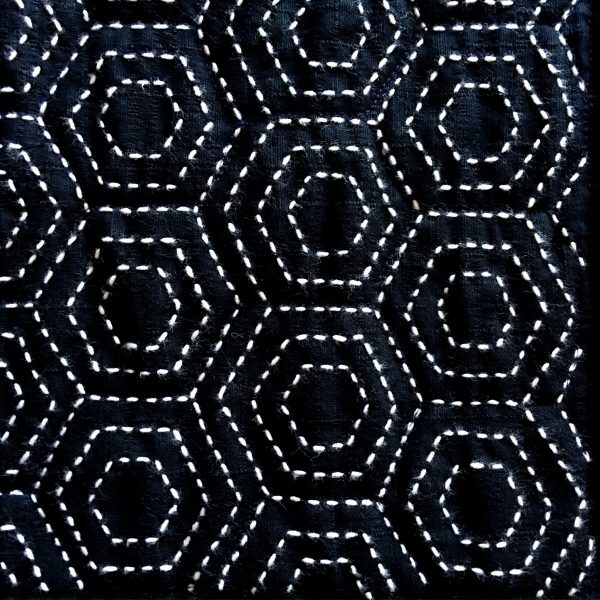 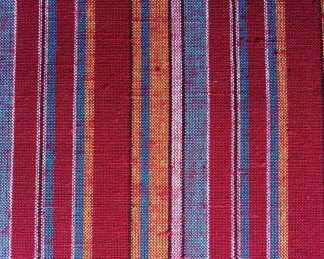 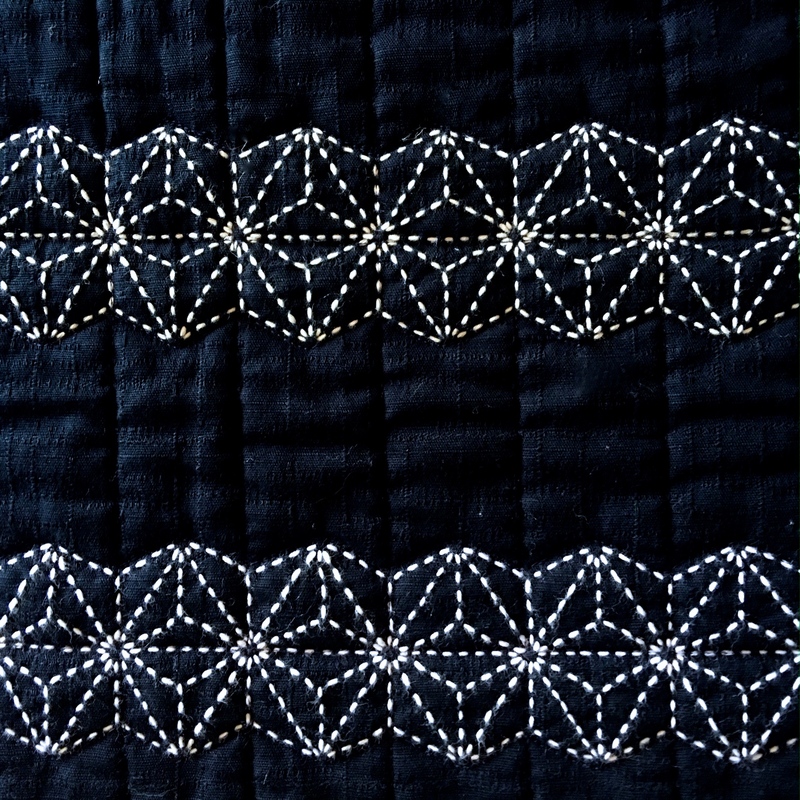 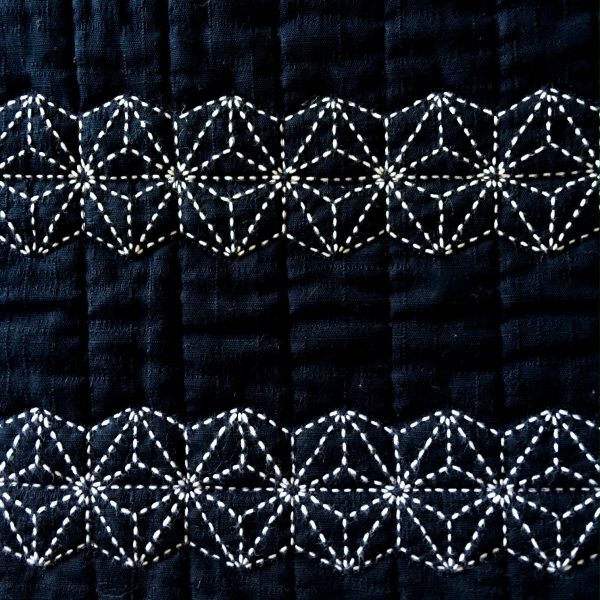 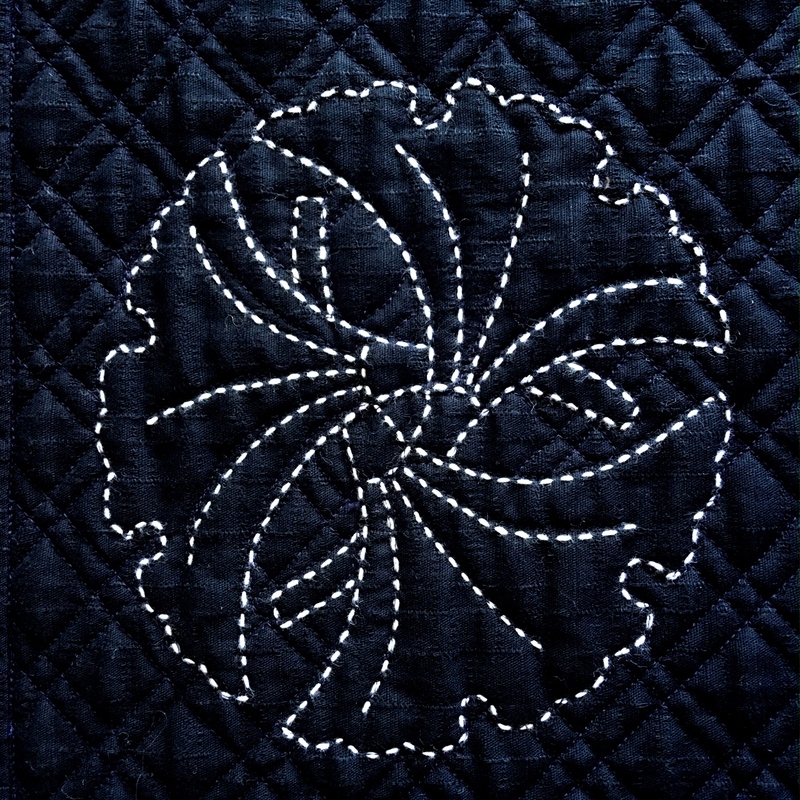 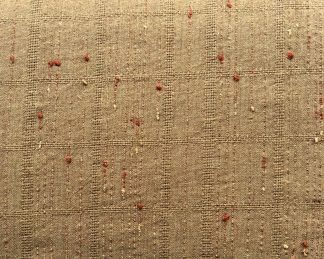 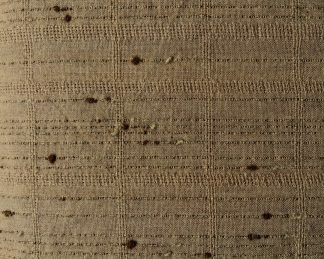 The Traditions quilt fuses a number of sashiko patterns and boro stitching elements, and was debuted by Sue Howie at the 2017 New Zealand Quilt Symposium. 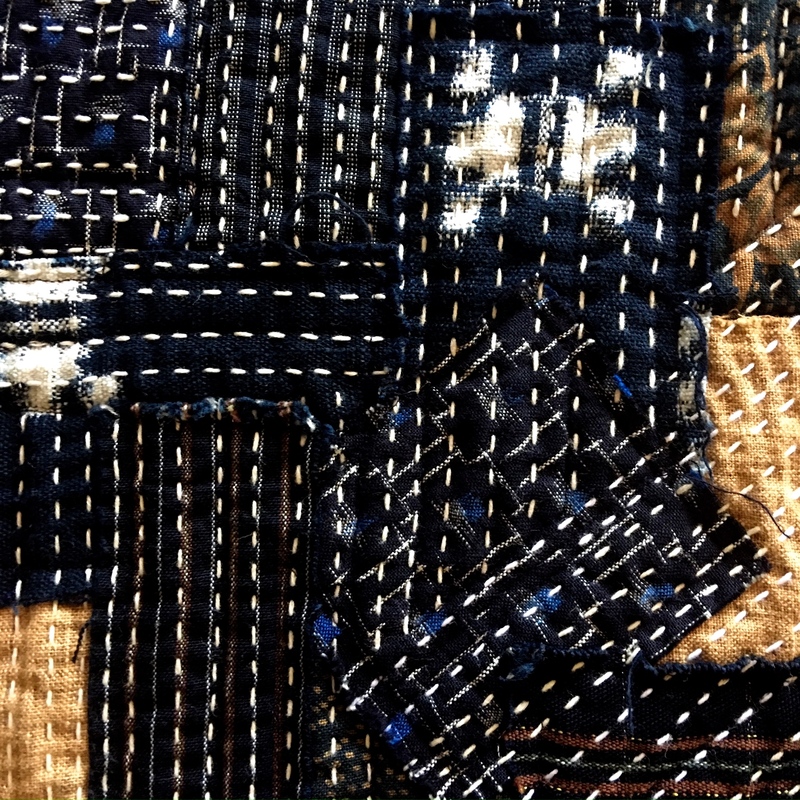 It consists of 26 sashiko, boro, and Japanese fabric blocks. 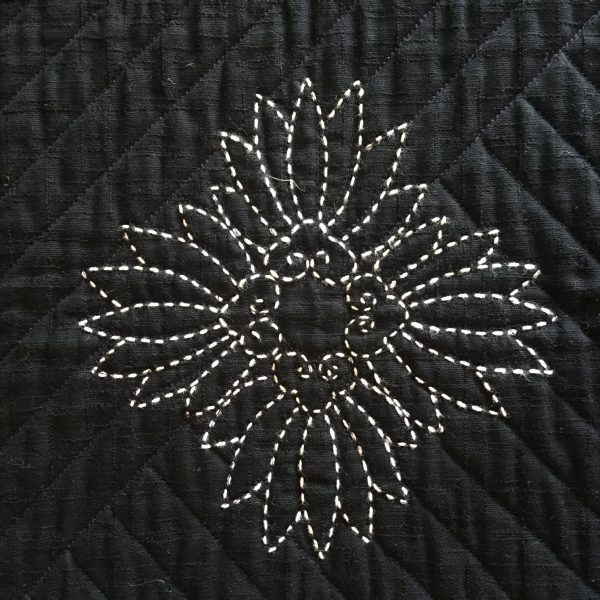 If you love Japanese quilting and are intermediate or above skill level, then this is perfect for you. 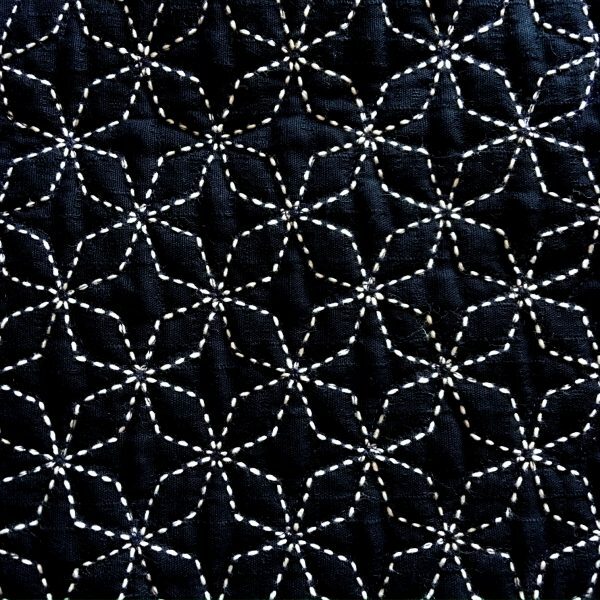 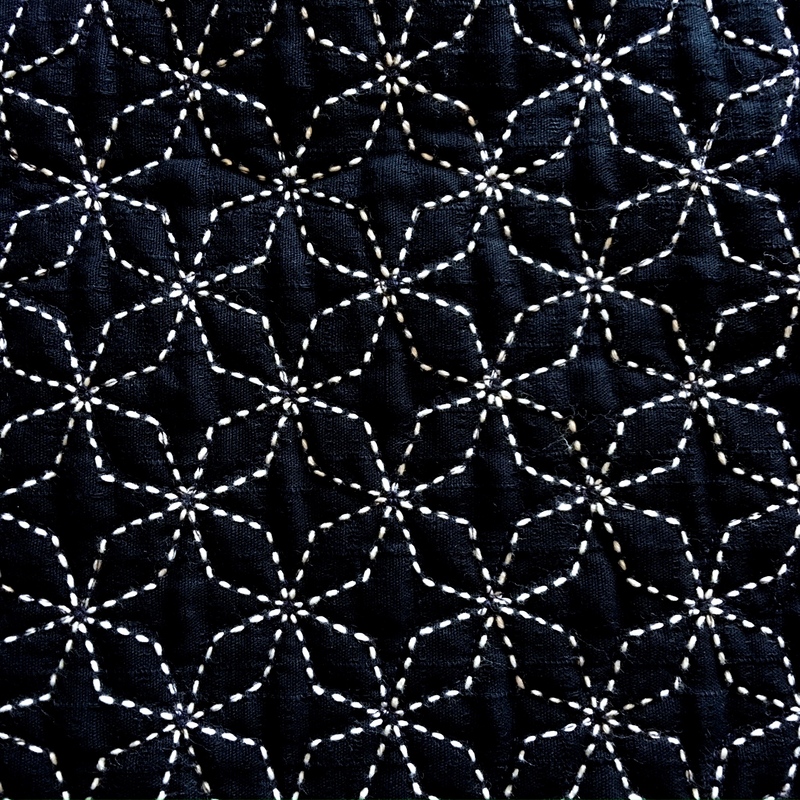 Designs for the sashiko quilt blocks are supplied in pattern form, to be traced onto the fabric. 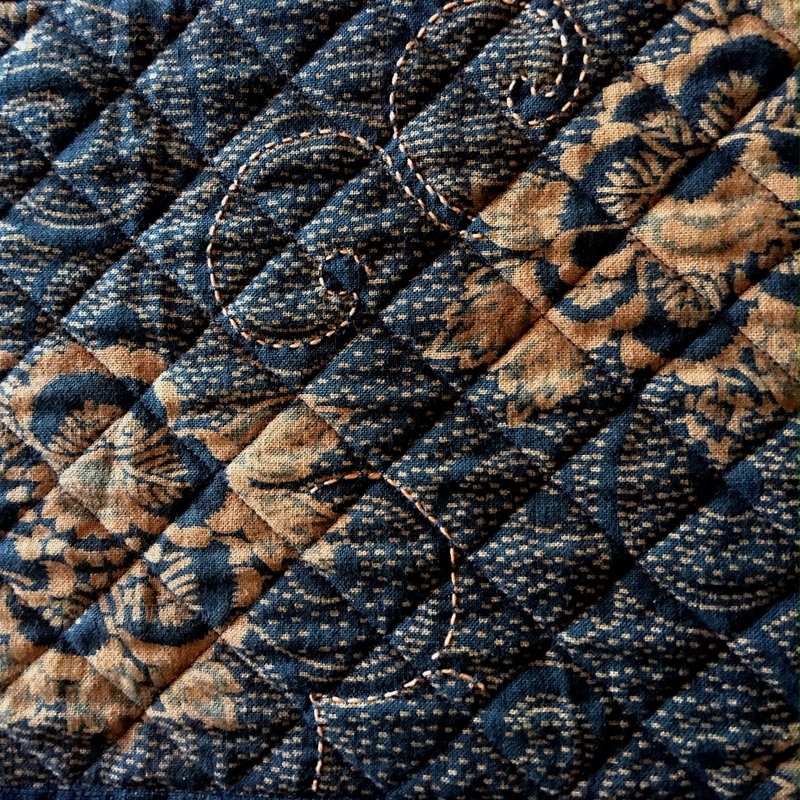 Traditions is only available as a Block of the Month Quilt. 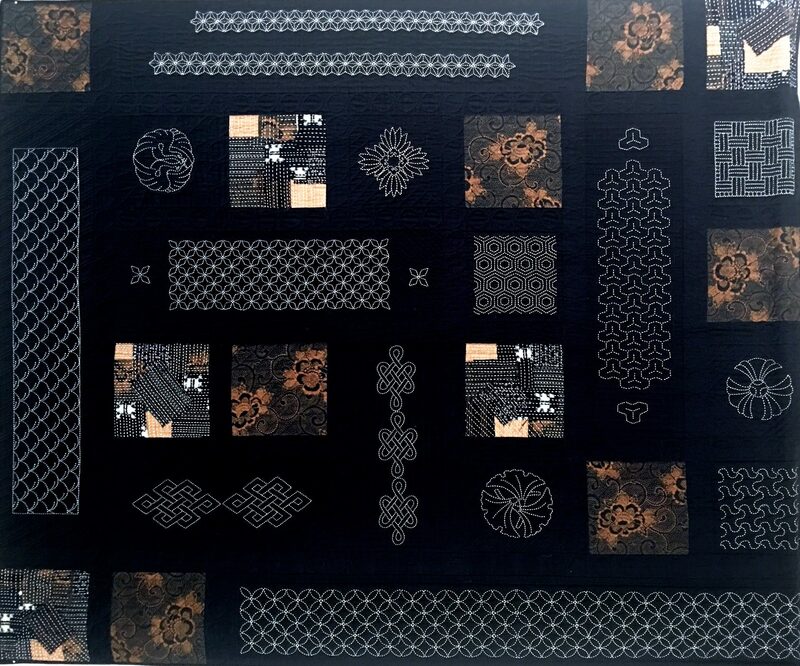 Project commences mid-March 2019. Please use the contact form below if you would like to take part, or have questions about pricing and materials.